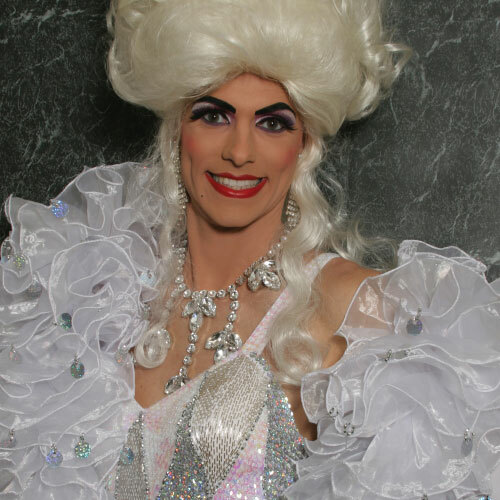 If you are looking for a glamorous, professional drag queen/female impersonator with class, style and saucy elegance then Miss Dot Com is your perfect entertainer for the evening. Miss Dot Com is a young, talented, sharp witted performer and has been performing to audiences across the UK for the past six years. Television appearances include BBC1’s Casualty and The Wedding Channel on Sky TV.